Personal Injury Attorneys in Brevard County, Florida. Criminal Defense Attorneys in Brevard County, Florida. Family Law Attorneys in Brevard County, Florida. Why Choose Johnson & Montas, P.A.? Johnson & Montas, P.A. has been in business for over 50 years. In fact, Attorney Jon E. Johnson celebrated his 50 years of service in 2016. He was also in the first class of Attorneys to be board certified in civil trial law in 1983. When our firm was organized, it was primarily a defense firm with four offices operating throughout Florida. For the las 20 years, Johnson & Montas, P.A. has turned its attention and focus to people who have been injured, using its prior experience defending organizations now to benefit the individuals. Our firm takes great pride in helping members of our Community in their times of greatest need. We are committed to obtaining the best possible results for our clients, and if that means going to trial in State or Federal Court, we are more than willing and able to go the distance. Our results, both in and out of Court, speak for them selves. Johnson & Montas P.A. is a bilingual law firm that has served clients in Brevard County and throughout Florida. Some law firms have Spanish-speaking support staff, but do not have Spanish-speaking lawyers. At Johnson & Montas, P.A. you can speak to a lawyer who is fluent in both Spanish and English. Our attorneys are known for their results in cases involving personal injury, family issues such as divorce, and criminal charges such as DUI. Both Karen M. Montas (Personal Injury Law) and Marielena Tynan (Family Law and Criminal Law) are fluent in both English and Spanish. From our office in Rockledge, we serve clients in Brevard County and across Florida. Call 321-636-9600 or fill out our contact form to schedule a consultation. If you are not able to come to us, our lawyers will come to you. FREE Consultations for Personal Injury and Criminal Defense Clients! to speak to an attorney today! Whether its slip and fall, vehicle collisions or otherwise, injuries can often be life changing. If you're injured due to the negligence of another and are seeking justice, our experienced team can help you in this difficult time. Call today for a FREE consultation. Divorce can be an especially difficult and emotionally trying time. You need competent legal representation in your corner. If you find yourself in the middle of a divorce, need to work out timesharing, and need some support and guidance, we can help. Being accused of a crime is very serious. You can face fines or imprisonment depending on the crime and laws pertaining to it. If you are in a position that your freedom and/or financial well being need to be defended, we can help. Call today for a FREE consultation. A Brevard County jury found for our Plaintiff in the sum of $225,000.00 for man who fell in a Rockledge store. The defense argued from the beginning that the gentleman had full responsibility for his own injuries. A Brevard County judge found in favor of our Plaintiff for $400,000 after an automobile accident where Plaintiff suffered a broken collar bone. 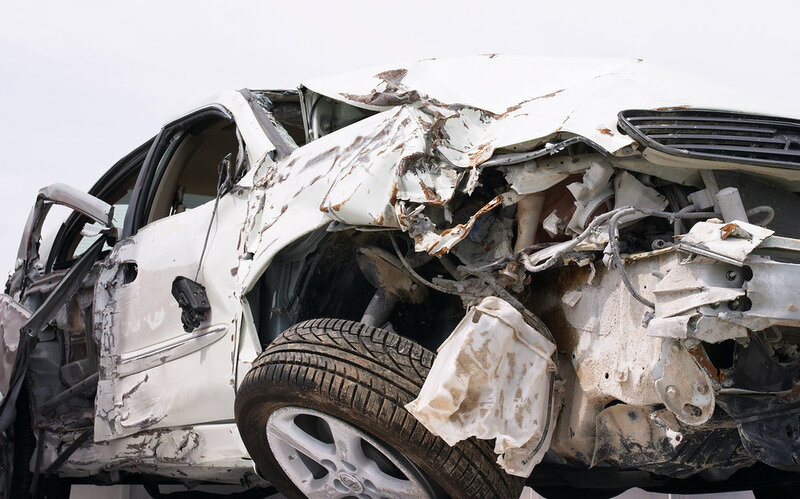 A settlement was reached for $1,575,000 in a case where our Plaintiff was a passenger in a car accident in Cocoa, Florida resulting in severe injuries and requiring that he be airlifted from the scene. A settlement was reached for $1,078,000 in a car accident in Gainesville, Florida where our client was hit by a tractor trailer. A settlement was reached for $2,250,000 for an accident which occurred in Cocoa, Florida. Our client was the passenger in the vehicle.